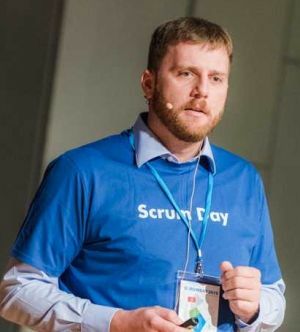 Learn To Scale Scrum Beyond A Single Team -Scrum.org- Training. 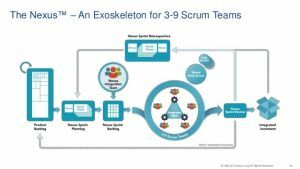 Scaled Professional Scrum™ (SPS) with Nexus™ is a 2-day course that is designed as an experiential workshop where students learn how to scale Scrum using the Nexus Framework. Throughout, you are introduced to the artifacts and events within the framework, the new Nexus Integration Team role, along with more than 50 associated practices. All participants completing the Scaled Professional Scrum course will receive a password to attempt the Scaled Professional Scrum (SPS) assessment. The industry-recognized SPS certification requires a minimum passing score and involves understanding of the Nexus Framework, knowledge from the course and of Scrum. Scaled Scrum TrainingThe workshop will provide students with an understanding of how to launch, structure, staff, and manage a large Agile project using Scrum. Throughout the workshop, students will learn the infrastructure, tools and practices needed to successfully scale Scrum to maximize the value of their software development initiative.